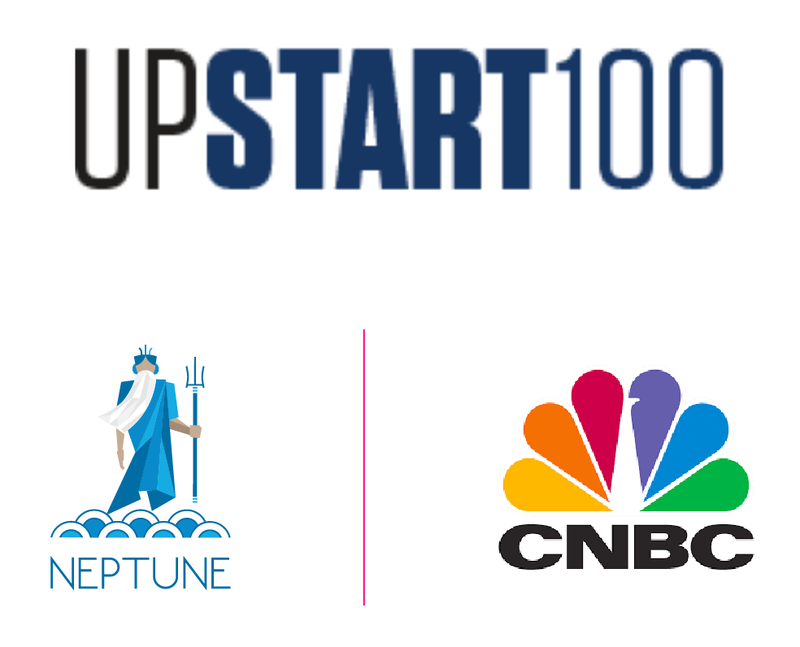 The Upstart 100 is an exclusive list put together by CNBC of promising young start-ups, featuring a diverse group of companies that are building their brands globally. These companies are breaking down industry barriers on the path to becoming tomorrow’s household names that will be used daily by consumers. Selected from more than 500 nominees, these are the best of the best in the future of business. The companies that are on this year’s list represent nearly every sector of the economy, from enterprise software and finance to insurance, healthcare, and retail. Neptune is honored to be named on the list and look forward to continuing our effort to waterproof life! Backed by the best. Ready for the worst. In 2016, we merged technology with math nerds and insurance geeks to create an innovative flood insurance product. We think about flood insurance every day, so you don’t have to. Get the coverage you need in minutes, save money and then relax knowing Neptune has waterproofed your life. Neptune is backed by some of the largest insurance markets in the world and offers a leak-proof flood product with high limits and additional coverages. The future of flood insurance is here. Apply to be a registered agent today and join our revolution to waterproof life! ADVANCED TECHNOLOGY FROM US. SUBSTANTIAL SAVINGS FOR YOU. Now there’s a whole new way to buy flood insurance. Thanks to technology, millions of Americans can save up to 25% off their flood insurance! NO ELEVATION CERTIFICATE. NO PHOTOS. SOMETHINGS SHOULD BE LEFT IN THE PAST. For years, flood insurance premiums have been based on manual land surveys. The same type of surveys that George Washington performed before he became President! While they were the most accurate in 1799, the art of surveying has evolved. 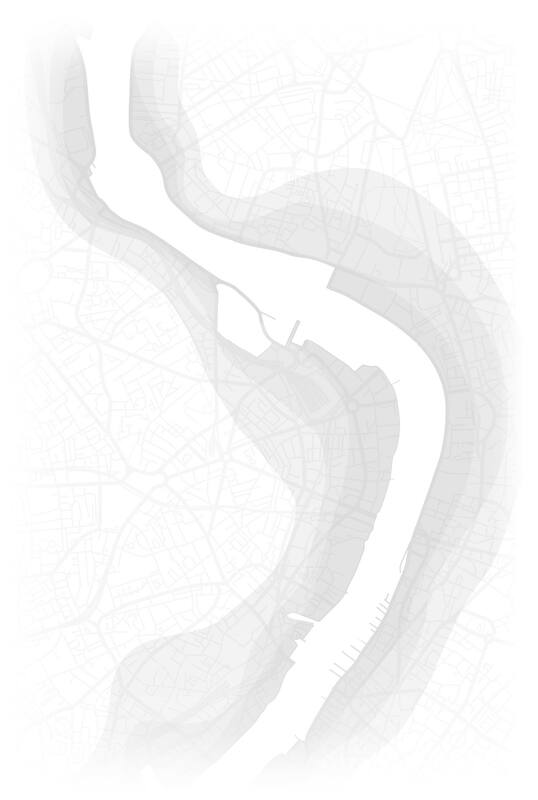 Neptune Flood has thrown out the paper maps for technology and we are using it to save you time and money. USING SPACE-AGE TECHNOLOGY, JUST LIKE NASA. When it comes to analyzing maps, not all of them are created equal. Neptune Flood uses the same technology used by NASA and the Navy SEALs. By using satellites and aircraft technology, light detection and remote sensing radars are integrated to provide the most accurate digital land surveys available. Better information helps us identify the real cost of your insurance, saving millions of homeowners money. If it’s good enough for satellite missions and military ops, it’s good enough for us.